From Java 8 onward, you are no longer dependent on the buggy and bulky SimpleDateFormat class to parse and format date Strings into real Date object in Java e.g. java.util.Date. You can use the DateTimeFormatter class from java.time package for all your formatting and parsing need. You are also no longer required to use another buggy class java.util.Date if you are doing fresh development, but if you have to support legacy code then you can also easily convert LocalDate and LocalTime to java.util.Date or java.sql.Date. In this tutorial, we will learn about both parsing String to date in Java and formatting Date into String. Remember, parsing is equivalent to converting String to date and formatting means converting a Date to String in Java. Another key aspect of parsing and formatting is the format e.g. ddMMyyyy is a date format. If your date String is something like "10092015" then you need to use "ddMMyyyy" while parsing. Same is true while formatting Date to String. Java is very flexible in terms of various Date formats and allows you to construct a variety of formats including popular EU and US style. There are also some pre-defined formatting available in Java 8 e.g. ISO_FORMAT for dd-MM-yyyy. By the way, actual parsing and formatting are done by respective classes e.g. LocalDate, LocalTime, and LocalDateTime. So, if your date String contains both date and time part then use LocalDateTime class, instead of using LocalDate or LocalTime. Btw, if you are new to Java and not familiar with various date formats and data types like Date and String, then I suggest you join a comprehensive course like The Complete Java MasterClass on Udemy to cover your base. It is also updated for Java 11 recently and will be updated for Java 12 as per its track record. Here is our complete Java program to demonstrate how to parse a formatted String to LocalDate in Java. 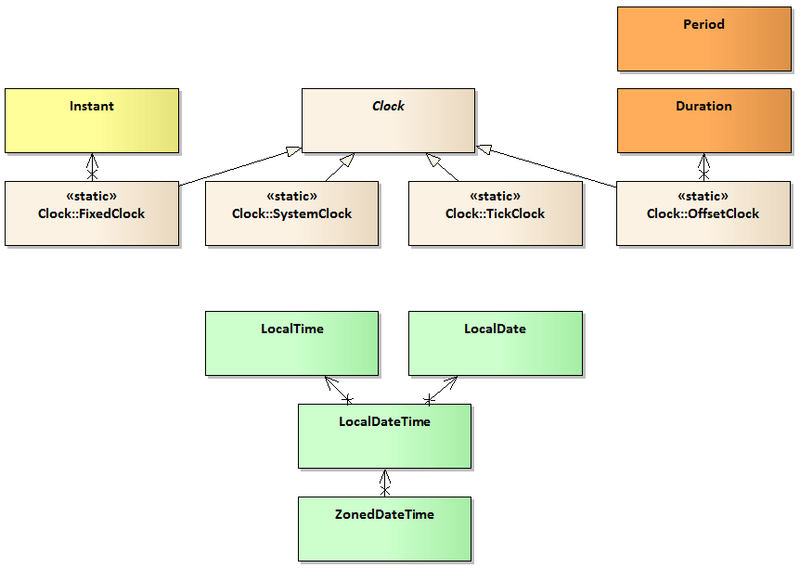 Remember, LocalDate is a new class from the java.time package which represents the date without the time. 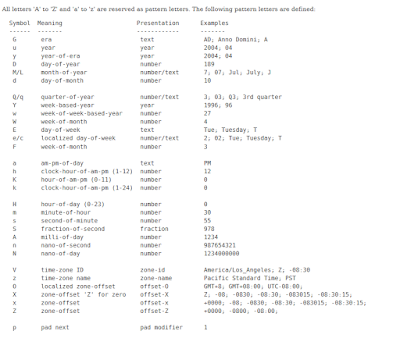 In this program, I have shown you how to convert String to different date formats e.g. yyyyMMdd, yyyy-MM-dd, dd/MM/yy etc into LocalDate in Java 8. You can further read Java SE 8 for Really Impatient By Cay S. Horstmann to learn more about new Date and Time API in Java 8. // it prints date in this format only. // in England, India and France. It came because I was passing "SEP" instead of "Sep", so be careful with that. MMM flag in DateFormat is valid for September; Sep; 09, but anything other than that will result in above exception e.g. "SEP" or "sep" is not valid. You can also join What's New in Java 8 on Pluaralsightto learn more about Date and Time API of Java 8. Btw, you would need a Pluralsight membership to get access this course, which cost around $29 per month or $299 annually (33% discount now, so only $199). If you don't have Pluralsight membership, I encourage you to get one because it allows you to access their 5000+ online courses on all latest topics like front-end and back-end development, machine learning etc. It also includes interactive quizzes, exercises, and latest certification material. It's more like Netflix for Software Developers and Since learning is an important part of our job, Plurlasight membership is a great way to stay ahead of your competition. They also provide a 10-day free trial without any commitment, which is a great way to not just access this course for free but also to check the quality of courses before joining Pluralsight. 1) The SimpleDateFormat wasn't thread-safe but DateTimeFormatter is thread-safe, that's why you can safely share pre-defined format among clients. 2) If your date String contains only date part then use LocalDate.parse(), if it contains only time part then use LocalTime.parse() and if contains both date and time part then use LocalDateTime.parse() method. 3) The most important part is remembering formatting symbols e.g. d in lowercase means the day of the month but D in the capital case means the day of the year, m is for minutes but M is for the month of the year. That's all about how to parse and format dates in Java 8. You can also use the trick here to convert Date to String and vice-versa in Java 8 environment. You should always prefer new Date and Time API wherever you have access to JDK 8, at least for the new code you write. You can also refactor your old code to use this new library if it's practical and make sense. Also, if you are new to Java 8, you can read Java SE 8 for Really Impatient by Cay S. Horstmann to learn more about all new features. One of the clearest and concise book in Java 8.